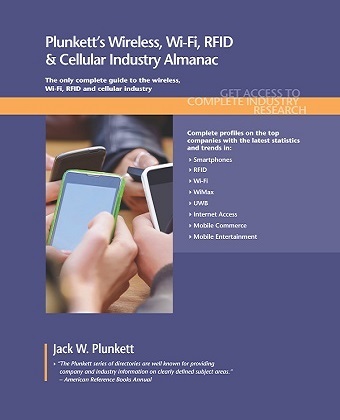 Products - Books and eBooks - Plunkett Research, Ltd.
Each Almanac is approximately 400 to 700 pages. 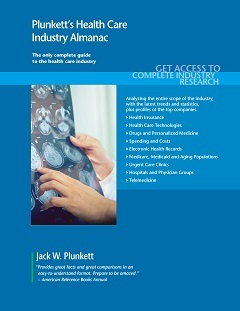 You will find a complete table of contents for each Almanac on the Info Page for each industry. 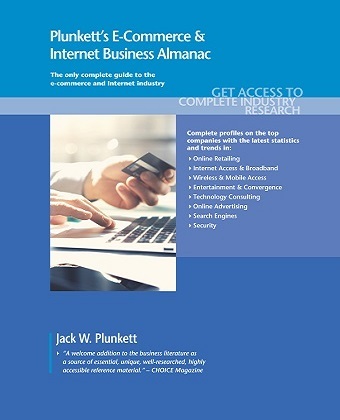 A complete list of Industry Almanacs (including title, price, publication date and ISBN) will be found on the Order Forms (on our Catalogs page). 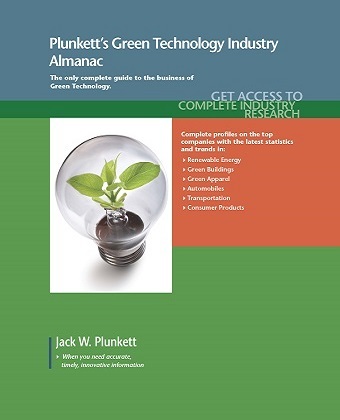 eBook Editions of Plunkett’s Industry Almanacs are available directly from Plunkett Research, or you may purchase them from leading eBook distributors, such as Netlibrary, Ebsco Host, 3M, VitalSource and eBrary. 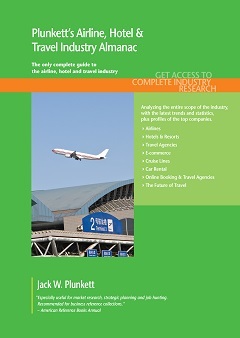 Leading market research vendors also sell them, including Marketresearch.com, ResearchandMarkets.com and ReportLinker.com. 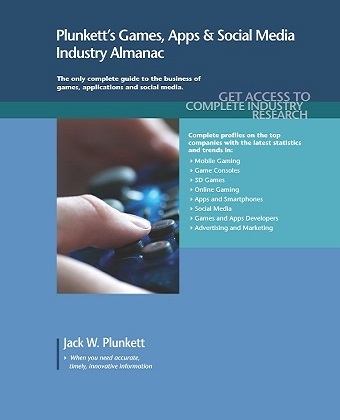 A complete list of eBook Editions (including title, price, publication date and ISBN) will be found on the Order Forms (on our Catalogs page).